Magnificent Mid Century Modern offering executive living in a gorgeous multi level home with entertainment spaces galore. Situated on a private tree lined lot with a fiberglass pool. 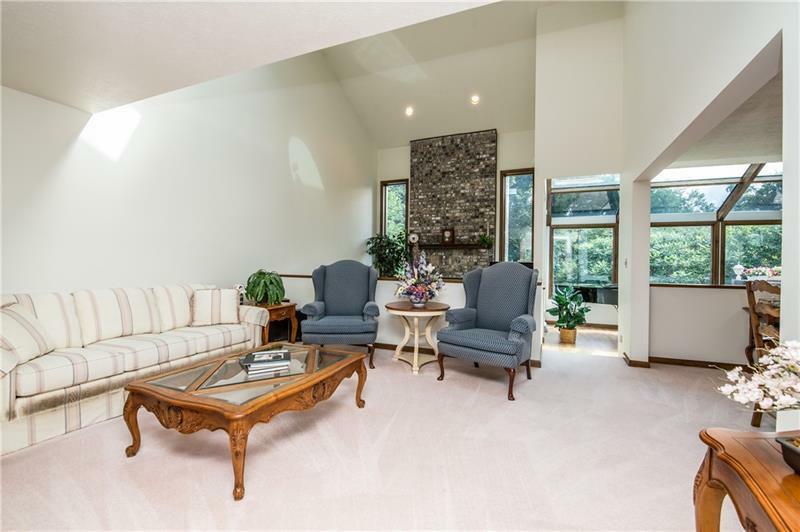 This 5 bed 3+ bath home provides room for your family and guests too. Whether relaxing in a steam shower after a dip in the pool, catching a movie on the built in projection screen, enjoying the music piped thru surround sound or getting cozy by the fireplace there is something for everyone. The marble foyer with cathedral ceiling welcomes you with a relaxing water feature to set the tone of the home. 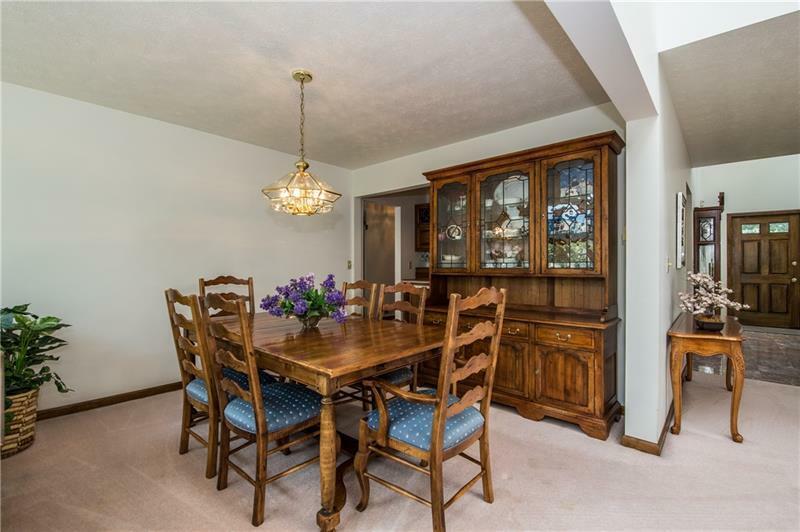 Living and dining rooms offer formal space yet are open to the rest of the main level. The kitchen features warm oak cabinets and an extra large island for gathering with family. Stroll into the solarium and enjoy all the privacy the backyard nature can provide every season. 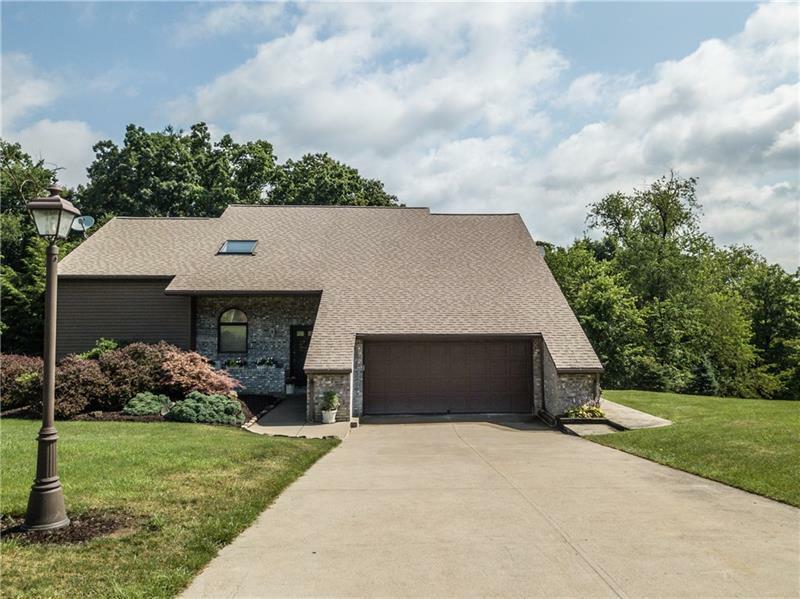 Lower taxes and Kiski Area Schools make this home, just 25 min to RIDC Park or 40 min to downtown , ONE TO SEE!